Hanging Pots and Pans is the perfect way to keep them organized. 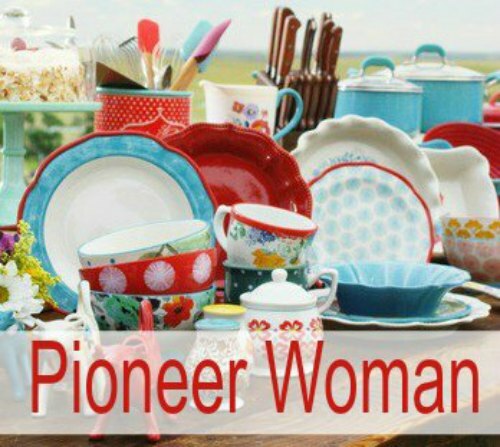 It’s also a great way to decorate your kitchen. Choosing the right rack for pots and pans isn’t as easy as it sounds. Here is how you figure it out. Here are some great suggestions for pots and pans racks. 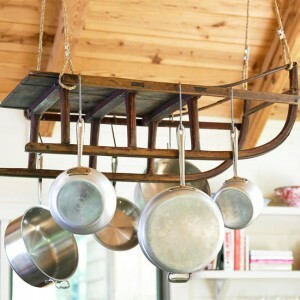 There are several great racks for pots and pans that you can buy, but if you feel crafty you can design your own hanging pots and pans rack. 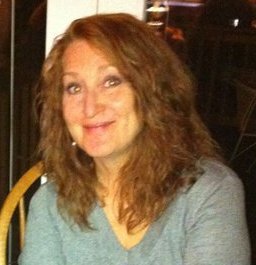 I found a few pictures with some great ideas that might help you think outside the box for ideas. 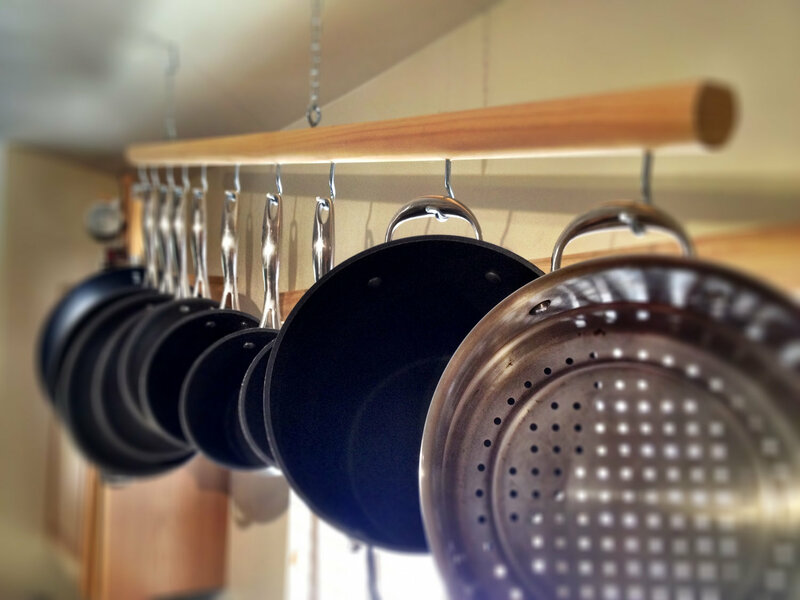 Which Type Is the Perfect Rack for Hanging Pots and Pans for Your Kitchen? The first step is looking around your kitchen to decide where a pot and pan rack can hang. Is there room for the pan rack hang above the stove? That is a perfect place for it. You will be able to reach the pan as you need it. Will it fit above the island? 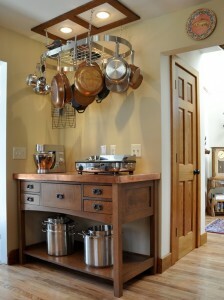 Another great place to put the pot and pan hanging rack. Maybe the only space you have is flat against a wall. That’s ok, those racks look great and work well. Don’t worry about it looking too cluttered. 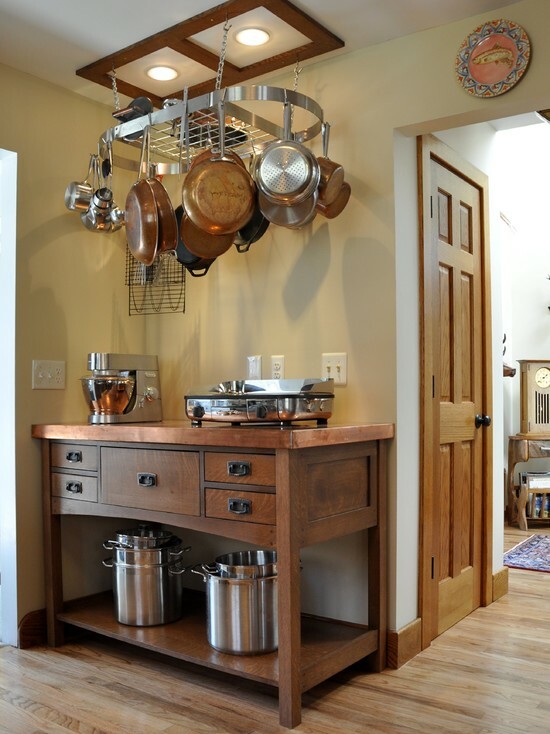 Once you find the right rack for your home, you can play with what is the right amount of pots and pans to hang. I have seen hanging racks that were done right and it was lovely in their kitchen. But I have also seen some that have so many pans hanging that it isn’t pretty and it isn’t organized. I was afraid to touch one or the rest might fall on me. Once you find the perfect spot to hang a pot and pan rack, then you need to figure out which one you like. There is always the option of making your own though. 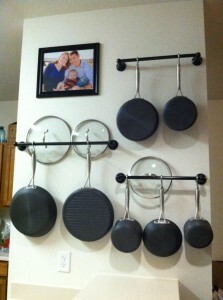 Read on for more information about creating your own design for your pots and pans rack. 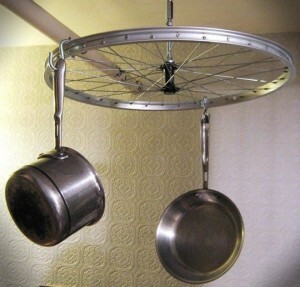 Be looking around your home for something you might hang pots and pans from. 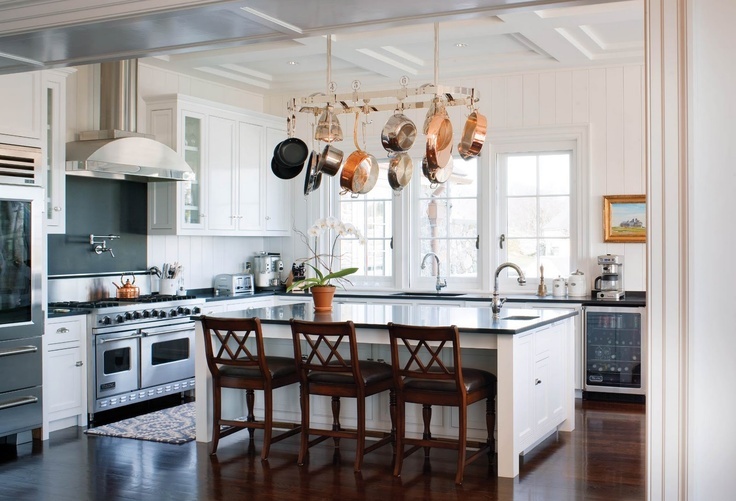 If you have chosen to hang your pots and pans from the ceiling either over the stove or over the island, I think you will be happy. 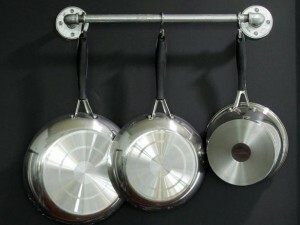 This type of hanging rack for pots and pans has been popular for a very long time. I can remember my mother having one in her kitchen. Hers wasn’t as fancy as this picture, but it worked well for her. She actually hung the metal part of an old wooden wheel. It was heavy, but we lived in an old farm house and the ceiling didn’t seem to have any problem holding it up. She painted it black and put S hooks on it for her pans. She loved that rack. 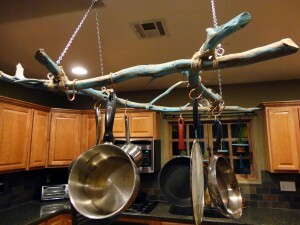 There are different shapes for hanging pot racks. There are oval shapes, and other racks are simple and have clean lines. There are also square hanging racks to choose from. Maybe for your kitchen a square rack will work better. Many of these come in a variety of materials as well. Some are stainless steel, or a metal of some sort. I have also seen some wooden ones with a metal frame. There are a few that look like a industrial pot rack. If your kitchen is designed like a commercial kitchen, this might be the right one for you. If you have a themed kitchen, there might be a perfect themed pot rack that will match your kitchen. 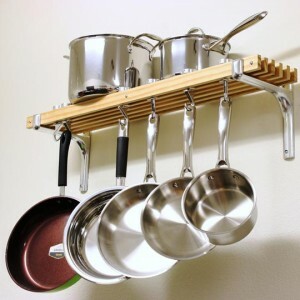 A great place to hang your pots and pans is on a wall rack. They aren’t out in the middle of the room and you don’t have to worry about you or your guest hitting their heads on them. They don’t take up a lot of room because they are against the wall. 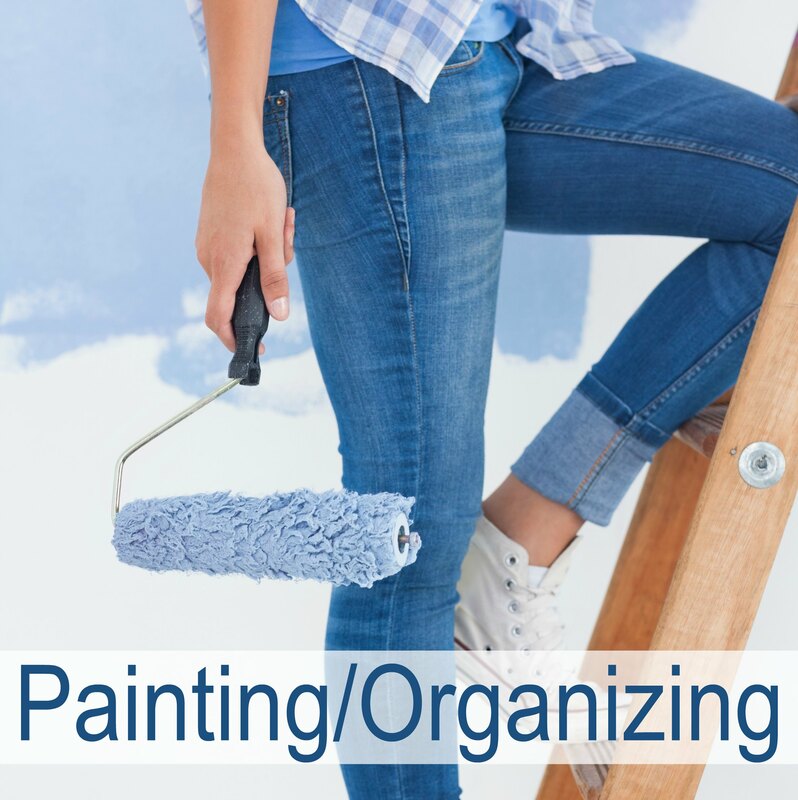 There are several choices in wall racks, some are a half circle so it gives you a bit more room to hang pans and some sit close to the wall for those that have very little room, but want to utilize some empty space on the wall to keep things organized. Personally I really love the one shown here where you can also put the lids with them. That would be so convenient to not have to search for the lids. If you look closely at the picture, it seems that they made these pot racks out of maybe towel bars or something a little bit sturdier than that. It’s a great example of re-purposing something. Using something other than the original purpose. I love finding ways to re-purpose things. A bookshelf rack for hanging pots and pans doesn’t mean you have to put books on it too. It just means that there is a shelf above the hanging pots and pans for you to use. 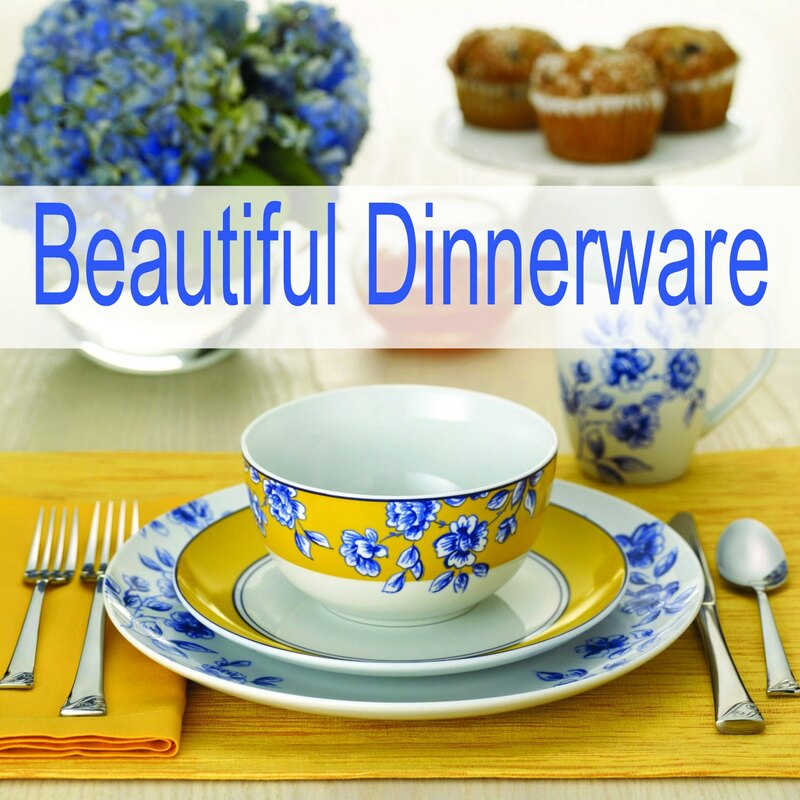 You can use it for cookbooks if you want or anything else that you think needs to take up valuable space in your kitchen. There are many to choose from on these too and they vary in materials they are made of. Find the spot you want this bookshelf rack to hang and measure how much space you can come out from the wall before someone bangs their head on it. 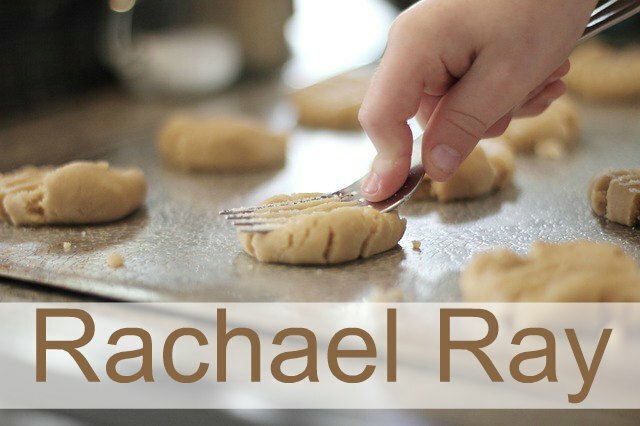 That’s the measurement you need to find the perfect rack for your kitchen. There is no rule anywhere that says you have to buy or purchase a rack for hanging your pots and pans. As you can see in these pictures, someone was thinking outside the box (so maybe a bit far outside) when they were looking around their home for an item to hang their pots and pans from. I love the sled. I think that is wonderful, especially if it is a family treasure. Now the family will see it everyday and remember the fun times they had on it. Using a bicycle wheel was ingenious! If you are a avid cyclist, this may be the perfect idea for your kitchen. It hangs so nicely and has plenty of space to hang pots and pans. 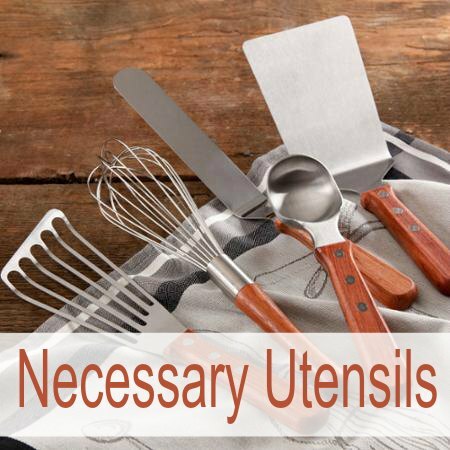 You could even put hooks on the spokes for ladles and other cooking utensils that aren’t really heavy. Someone was either really digging deep for a solution to their desire to hang their pots and pans or they live in a very rustic home and this fits right in with their decor. Either way it is a good idea. I think I would have found some prettier branches, but this gives you some great ideas. Using ladders in your home decor is really popular right now. 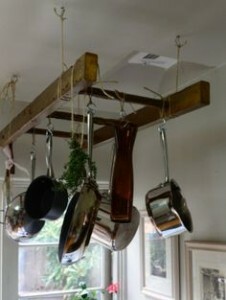 But the idea of hanging your pots and pans from it will last for a long time. If you have an old rustic ladder hanging around, ask your husband before you steal it from him. I would hate for him to come home only to find his favorite ladder on the ceiling with pots and pans hanging from it. If he says you can have it, that is the right time to ask him to cut it off for you if it is too long. I love this idea and if I had a big farm kitchen, this is what I would do. It’s rustic and quaint all at the same time. Thinking outside the box doesn’t always mean finding a fun object like those above to create a hanging rack. Just buy a wood dowel and drill holes for the hooks and hang it. You don’t really need to drill holes. If you can find S hooks that will fit the rod, then just hang those on there instead of drilling. If you are happy with it, then it is a done deal. All of these are great ideas for hanging pots and pans. 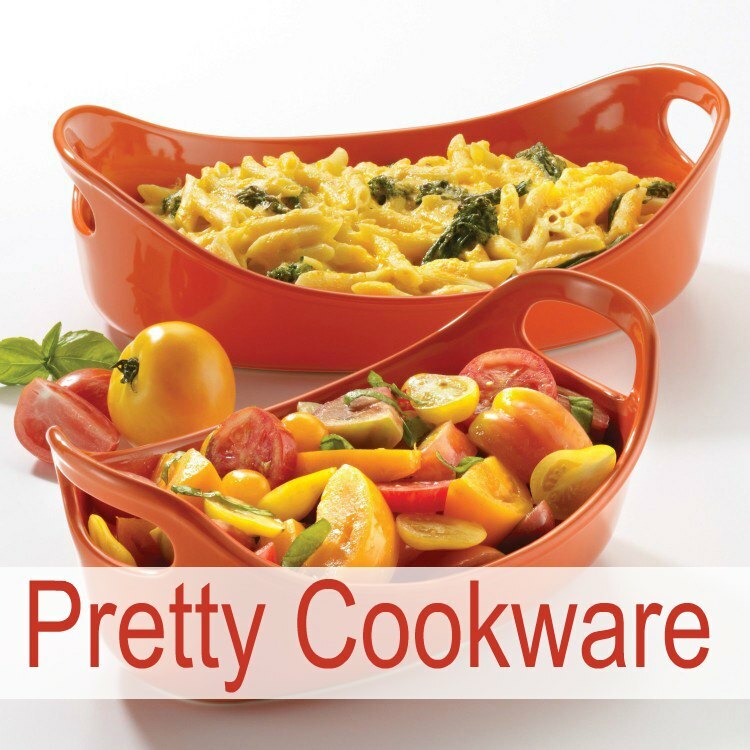 This will free up more space in your kitchen than you can imagine. Pots and pans take up lots of room in our cabinets. Precious room that we need. Remember, this isn’t rocket science….Just Have Fun!